"Too bad, we're gonna miss the third act. They're going to play it off stage." This curlicued lass, Eve (Anne Baxter) shows her pathological ambition to act from a mile away, but the Theatre Folk are too wrapped-up in themselves to notice. 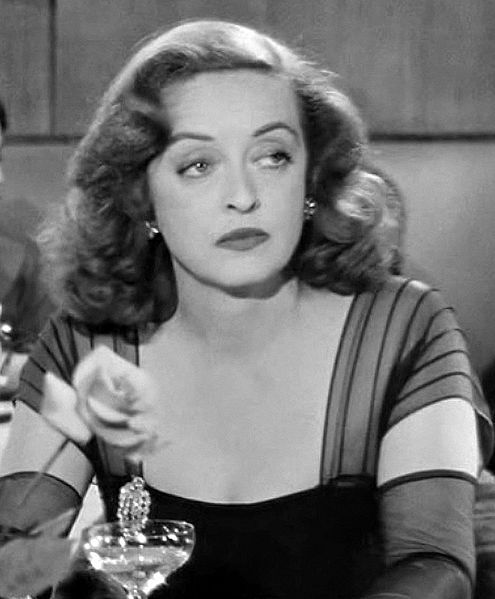 Margot (Bette Davis) notices all right, but too late. Addison DeWitt gets it immediately though; he’s a critic after The Varnished Culture’s heart (soft-hearted though he is), and he is prepared to help the fledgling, albeit at a very high ticket price.